I received this document as a pdf file hours after it was uploaded on the Rainbow Phoenix website. Around that time I was receiving a great deal of information about the missing Flight MH370 from diverse sources. In view of the intense hysteria surrounding the event - and the coordinated attempt to cover up what appeared to be a black ops on an even more spectacular scale than 9/11 - it seemed pointless to add to the confusion - especially with such controversial, channeled information from sources not known to me personally. However, seven months have elapsed and nobody seems any closer to knowing what happened. Just for the record, I have decided to share this data on my blog. It comes closest to what I'm personally inclined to favor as the most probable scenario. That this Awareness is available. Please proceed. Thank you. Today is March 13, 2014. Welcome, Awareness, and thank you for being with us for the Rainbow-Phoenix session of March 13. Will Berlinghof is the Interpreter for your messages, Joan Mills the Questioner and Energizer. The Law of Love, the Law of Light and the Law of Unity have been invoked. Is there an opening message or current event you wish to discuss prior to moving into the questions at this time, please? Thank you. 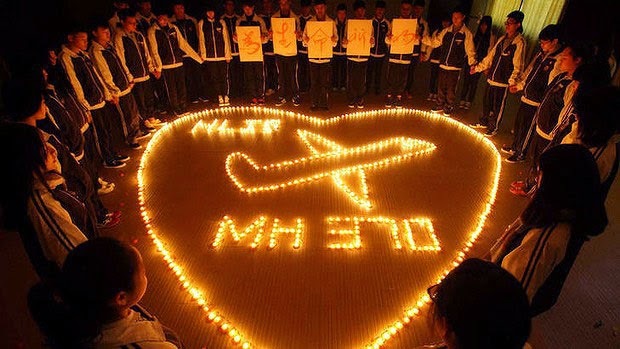 That this Awareness does have information that It wishes to share about the Malaysian airliner. Previously this Awareness did speak of an accusation being made towards involvement by North Korea. This Awareness did also explain why this may occur, and since this message was delivered there have been indications that perhaps North Korea was involved. This Awareness would state at this time that this is not the case. 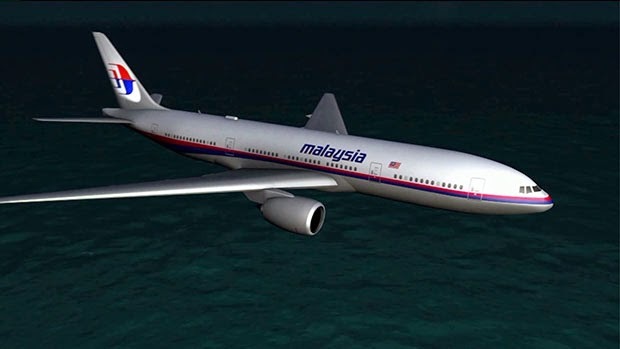 That it was not a North Korean missile that shot down the Malaysian airliner. That there are other purposes served by raising this red herring, by pushing this so that some can link the North Korean involvement to the Chinese, thus further discrediting the Chinese who are aligned with the Russians at this time in that conflict which is the Ukrainian situation. That this red herring has not been energized to the degree that was planned. For many have a sense that something extraordinary occurred with this airline that has gone missing, and that even though it was, and is even, the intent of those powers that are in charge in the Western world that would dearly love to create a situation of confusion and blaming of the North Koreans and Chinese, this has not received sufficient energy in the public sector, although the accusations have been made, as this Awareness has said. That the airliner, the Malaysian airliner, was not shot down by the North Koreans, nor did China have any involvement in this matter. That this Awareness stated a moment ago that many have had a sense that something other than that which is being spoken of occurred. 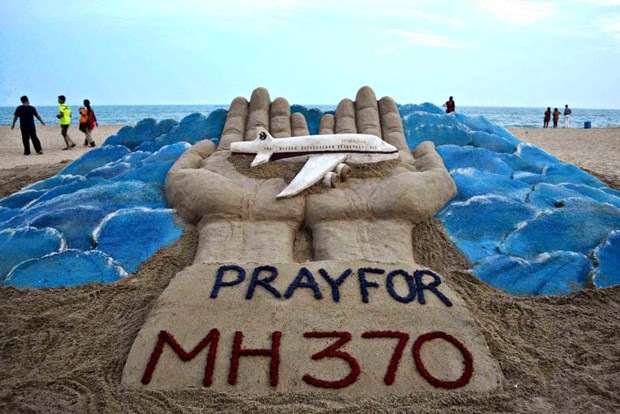 Indeed, many upon hearing the news of the disappearance of this airliner immediately had a sense that something else was up, something else occurred. This before any other information came forward. Therefore, as many had a sense that something extraordinary occurred, it is difficult for those who have had such a sense to settle upon the explanations, the speculations, that have been offered so far. That this Awareness at this time will state that this aircraft was shot down but not in a way that is normally understood when such a statement is made, such a claim is made. If this airliner had been shot down by traditional means, there would have been debris found, the black boxes would have been found, or at the very least would have taken those searching for the wreckage to that place in the seas where the wreckage is located. So far this has not proven to be the case and despite all previous claims that the black box or black boxes, as there are two, would withstand tremendous force and destruction of a plane that it is that they are embedded into. That which is most puzzling even for the experts say who are investigating this situation is that up until now, there has been no signal from the black box. That this is that which defies physics and defies that which would normally be the case upon the destruction of an aircraft, especially an aircraft that goes missing at approximately 35,000 feet in altitude. This is because the means by which this aircraft was removed are not means that one could understand in traditional ways in accordance with the laws of physics. This Awareness will state at this time that it was indeed extraterrestrial technologies that were used to remove this aircraft. There has been some report of the plane turning and flying off in another direction, but the truth of the matter is that the plane did not simply fly somewhere else. The movements of the plane that are shown on radar indicate that the aircraft took evasion movements, tried to avert from its course due to some other factor. What is also shown on the radar that was available at that time is the appearance of two other craft. That these two other craft did have much to do with the disappearance of the aircraft. One of the two craft moved at high speed and placed itself in front of the airliner, at which point the pilot did try to avert his course, did try to lose the one that had appeared in front of him, in front of the aircraft. It is here that the movements of the aircraft are shown on radar: it turning left and right several times before it disappeared from the radar. This point is of prime importance. That it disappeared, not because it was shot down, not because it came apart at high altitude, but rather because the whole aircraft was simply vanished. There is, as this Awareness said, extraterrestrial technology that is involved in this incident, and it is seen and stated by this Awareness that this extraterrestrial technology was that which did cause the disappearance of this plane. That this technology is of such a nature that it introduces a new level of weaponry to certain factions. That the extraterrestrial technology that was employed was not employed by those of the Galactic Federation. Indeed this Awareness would say also that it was not directly the result of extraterrestrial involvement involving the Orion/Reptilian Greys, although it is from this source that the extraterrestrial technology was derived. It is seen that the two ships that were also recorded on radar which are not being mentioned, were craft that was of an earthly origin. That these craft are craft that are being used by the Powers That Be, that are extraterrestrial in nature but built upon this planet and used by those who are in alliance with the Orion/ Reptilian faction. That this has been brought forward as a warning shot, a warning event, that is designed at the highest level to impart to those with knowledge of such matters, a message and a warning. That the aircraft in some ways was vaporized when the technology, the weaponry of extraterrestrial origin, was turned upon it. But it is even more complex than this. For in a way the vaporization of this aircraft was in actuality the opening of a rift in physical space in that which is commonly called the time/space continuum. And that this aircraft flew through this rift and was transported into another dimension. 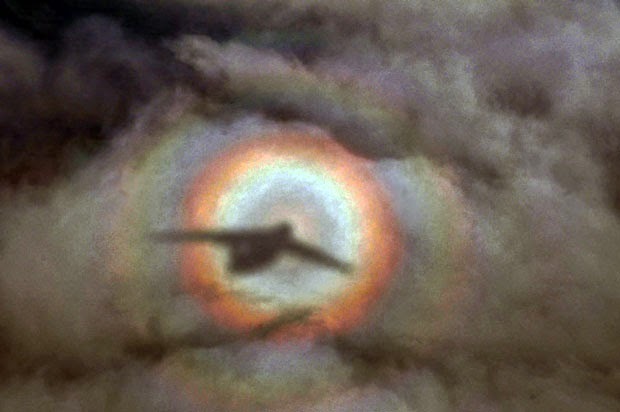 That if one were to have seen the event from the ground or even from another aircraft that was able to observe this event, it would have appeared that the aircraft was hit by a beam upon which the aircraft vaporized and disappeared. 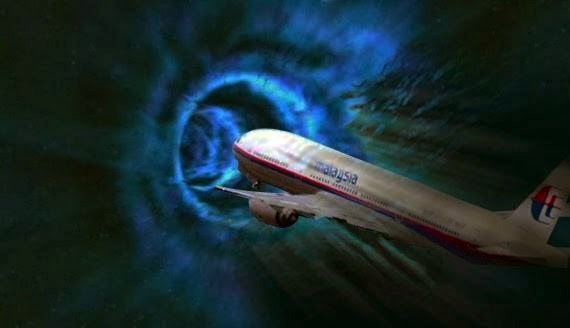 But what is seen by this Awareness is that the craft that had placed itself in front of this airliner had opened this rift and drew the airliner through this rift into another dimensional space. Therefore in this, the aircraft could not be said to have been destroyed, but rather transported instantaneously elsewhere, and it was at this moment that the plane disappeared from radar. That at this time this Awareness would say that this craft was not destroyed even after it was transported, but remained in one piece. That it is also the case that this airliner could be re-materialized back into this third dimensional space from which it exited if it is the intent of those who have caused this event to occur, if it is their wish and their desire. It is not seen at this time that this will occur but such is the technology that if it was desired by those who have caused this event, it could indeed come to be. This Awareness at this time does not predict this, does not say this aircraft will re-appear but It does ask one and all to be open to this possibility. It asks one and all to understand a large leap was taken with this action, a leap that will project matters beyond that which has always traditionally been the known, the rules and laws of physics, when an aircraft disappears. 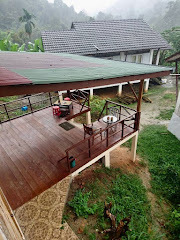 The presumption being that it has somehow been destroyed. Never before has such weaponry been used in modern times to create such an occurrence, and many will find this matter hard to accept. 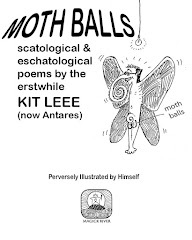 But if it is so, as has so often been spoken of by this Awareness and many others, that there is an extraterrestrial presence on this planet and that there are many factors behind the scenes that have not been divulged or brought into the open and that these matters have now escalated to bring forward such an action. That this is that which could be understood to be a game-changer. That humanity if, you will, has stepped through an opening into a realm that has not until now been publicly available, publicly acknowledged. This event is of such a nature due to the extreme interest of so many around the world, that it cannot be swept away or covered up. Many have a sense that something else occurred, something untoward and up until now, something that has never been known before. At this time this Awareness would say: stay open to that which is the extraordinary. Stay open to your own individual sense of what may have occurred, the voice within that is niggling, that is speaking softly that something else happened here. That in the next few days, other events will occur that will challenge, that may add light to the situation, including statements of denial, red herrings designed to take matters in other directions, known directions, accepted rules of physics and reality. Even if such reports come through, trust your own sense of things. Trust your own instincts, the niggly feeling that this is not what it appears to be. This is a crucial time; a time of stepping through from one reality to a new reality, the hidden reality that has so long been underway that has so long been hidden and kept secret. This also has much to do with the revelation of extraterrestrial forces that are currently upon this planet, in this planet and above in the skies of this planet. That the perception of reality that has been held for so long, that has been controlled and manipulated for so long, is ready to come apart, is ready to be shaken apart. That in these next days, weeks and months, it is recommended by this Awareness that one stays centered, despite what may be disclosed, what may come forward. It is to be remembered that each individual has chosen to be upon this planet in these epic times to be part of something greater. To go into fear and chaos will not serve an individual at this time. Trust and have faith that there are indeed greater forces at play here and that this period of time is the period of time so long awaited by so many, and that now when things are starting to happen, it behooves each and every individual to stay calm, to stay centered, to live in trust and faith that no matter what the Powers That Be are playing at, no matter what is occurring in the world or even around oneself in their own personal life, that this is simply a period of readjustment, of new beginnings and new possibilities. Please proceed if there is a question on that which was the opening message. Yes there was, Awareness. Are the people who occupied that plane, are they still in the physical? In other words, are they alright or are they totally confused at what has happened? 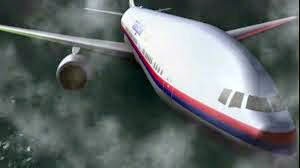 That it is seen by this Awareness that those who were onboard the plane were not killed at that time when this weapon was used that opened the rift that the plane flew through. That therefore it could be said that these ones are still alive but they are not at this moment on that timeline that most are involved with. They are alive in another dimensional state, a parallel state, a parallel reality. That it cannot be said at this time whether or not these ones will be returned alive and well, for there are factors here that have not yet been decided. Therefore there are many options as to what could occur. If it did occur that the plane was re-materialized and brought back into that which is this current timeline, that it would be the greatest challenge of all to cover this up, to have individuals returned who were gone for a space of time. That there are actions that are being taken by those who are the Galactic Federation to achieve this, to return the aircraft and the individuals aboard. It could be said there is a battle raging at this time for this to be accomplished, but it is not at all a given that it will happen. However should this happen, again due to the most public nature of this event, it would be an event impossible to cover up. It would be an event of such historic proportion that the reality of those who live now with certain beliefs and conceptions about reality, that this would be shaken irrevocably and that the world as it is known now and has been understood for many centuries will no longer apply, will no longer make sense, and that which many have spoken of will begin in earnest. That at this time it is not seen that the individuals aboard this aircraft are dead. It is simply seen they are elsewhere and that there is the possibility that they may be returned if the Galactic Federation force are successful in their efforts. It is to be remembered that the Powers That Be do not hesitate in the least from sacrificing the lives of many innocents and that they are fully prepared to do so again. It is that which could be called a "tricky" situation and it is not the intent of the Powers That Be to return this aircraft and those who are aboard, for it is their intent to send a message to those who would oppose the Powers That Be. That they have a weapon now of such magnitude and power that they can make aircraft or missiles or ships or anything else disappear if they wish. That this is part of the hidden battle that is taking place at this time. That many actions are not intended for the public's awareness and understanding, but are actually warnings to the ones that would oppose the Powers That Be. But again, many factors are now changing and it is even seen there are factions within this group, the elites, the Powers That Be, the hidden cabal, that are in opposition to these ones in charge and in control. That this too is part of a hidden battle that is taking place at this time, even amongst the rank and file of the Powers That Be. It is not the purpose of this Awareness at this time to predict outcomes. It is simply sharing alternative information, the information of possibilities, the information of alternatives that this Awareness is engaged in at this time. Still this Awareness does state that as it is now, as seen by this Awareness, those aboard the aircraft are still alive even though they are located elsewhere, and that there are timelines seen by this Awareness that will see these ones returned. Unfortunately it is also seen by this Awareness timelines where these ones will be sacrificed and will not return. At this time it is not a certainty as to which timeline will be the prevalent one or the one the majority will experience. Therefore, in terms of an individual recognition of this matter, it is again recommended that one holds that there is more out there, that other factors are playing out, and that the reality that the individual wishes to experience would be a reality that sees the return of the aircraft and all aboard. That this is the strongest action individuals can take at this time: to energize a timeline of an event that would see the return of the aircraft and all aboard. 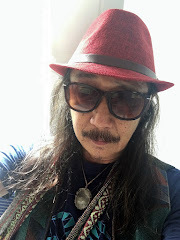 However at this time this Awareness will leave it at that and ask all to stay positive and focused upon those who have been used in this way and in this event, and to visualize the reality of their return. That this will of course prove much. That the reality that so many are still clinging to that has been presented to one and all as the only reality, that it will be shown that it is not the case, and that this will of course open all of the doors to all other events that could occur. It is always a matter of focus and choice as to that which one wishes to experience in terms of who have reached a point of awareness that is great enough to understand this concept and principle and to accept it and to work it. There is much more that is yet to come forward but at this time, this Awareness feels complete upon this issue and upon this matter, and with this matter. Thank you, Awareness, that is very, very much appreciated, and it is hoped that all who hear or read this message that they will offer their prayers and positive energies to those onboard the craft, that they are returned safely. Thank you very much for the information. It is appreciated. The Law of Gratitude is invoked. I'm on the fence about extraterrestrials, but I do think that skullduggery was afoot in any case. 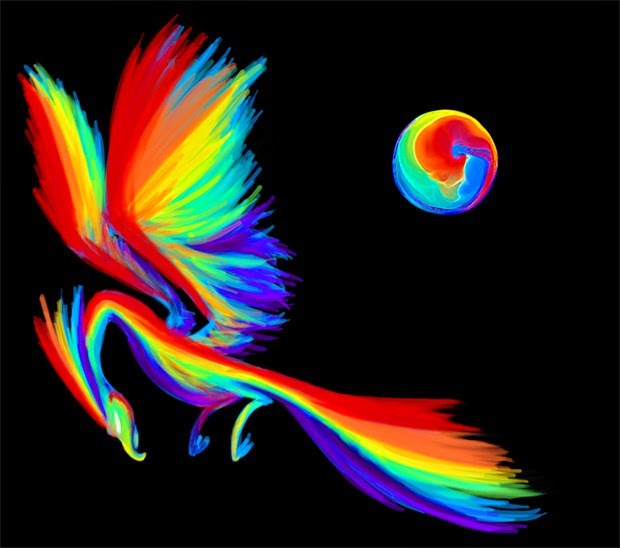 I like your beautiful image of the Rainbow Phoenix. I do believe in spirits and in the possibility of higher beings, i.e. angels or deities. I keep an open mind. Ursula Andromeda, that's such a yummy name. Skullduggery has been afoot for way too long - that's what happens when your ego gains dominion over your soul. By publishing this channeled message here, I am by no means proclaiming that this is what happened - but it's among the most probable scenarios I have come across. Somehow the news of MH370's disappearance with 239 humans (?) on board struck me in almost the same way as news of 9/11. Immediately I reached out to the souls involved and felt reassured that they were perfectly okay. They experienced no terror or suffering. Their friends and loved ones were far more traumatized - and will never view life the same way again. 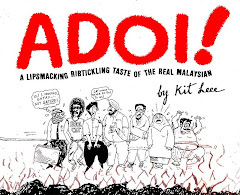 Scarcely 3 months later when news broke of yet another Malaysian Boeing 777 disintegrating in mid-air with 298 human lives lost, I again felt they were instantly attended to and found themselves in an even greater adventure than they bargained for. The right ocean or the hopeless search?